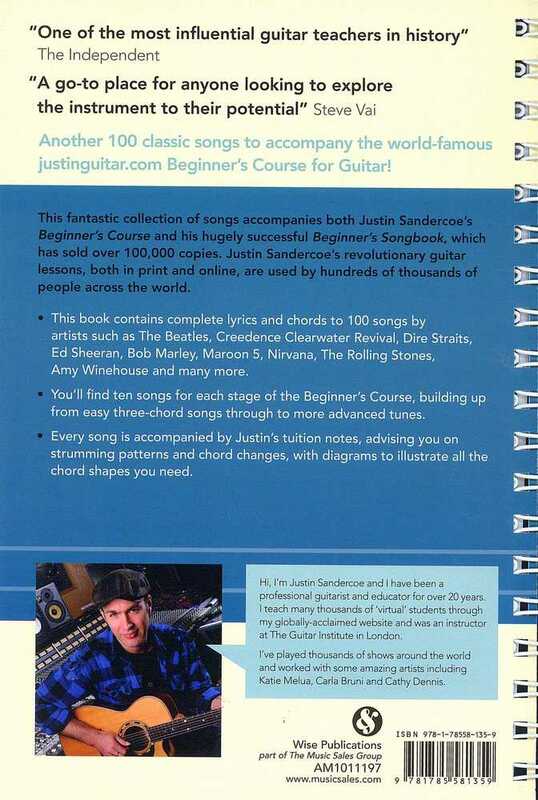 Following on from the first volume of his bestselling Beginner's Songbook, Volume 2 boasts another 100 classic songs from the past and present, specially arranged for beginner guitarists. 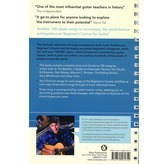 Featuring complete lyrics and chords, as well as tuition notes, with invaluable advice on strumming, chords and general playing tips. 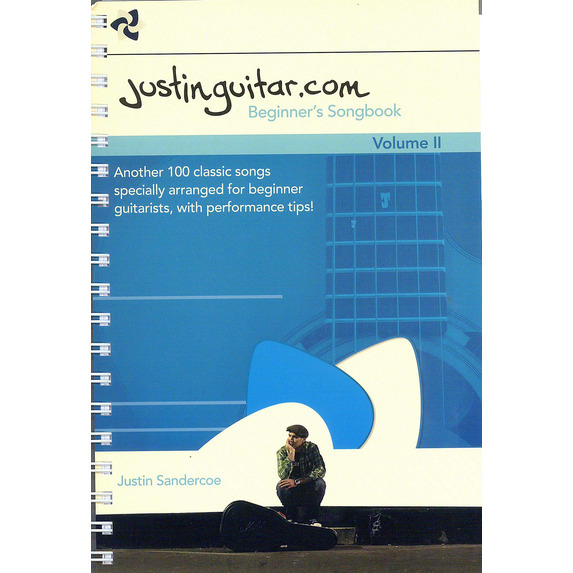 The Justinguitar.com Beginner's Songbook Volume 2 is a great companion to Justin's beginner Guitar method, with ten songs for each stage of the course, progressing in difficulty. 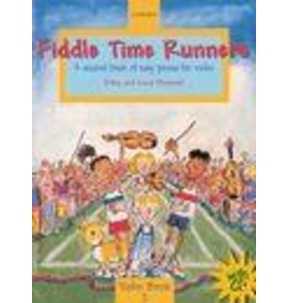 The songs range from the past to the present and represent a variety of genres, ranging from songs with only two or three chords like Bad Moon Rising, For What It's Worth and Stir It Up through to tunes like Get Lucky and Budapest, all the way to songs like Hold Back The River and Ziggy Stardust, with more complicated rhythms, chords and strumming. 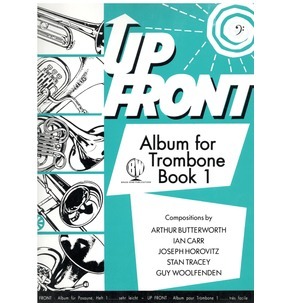 Every song features full lyrics and chords, strumming patterns as well as advice about tricky aspects of the song, or just general performance tips. 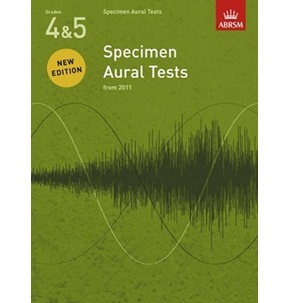 If you need help with the chords, diagrams are included so that you always have a reference. 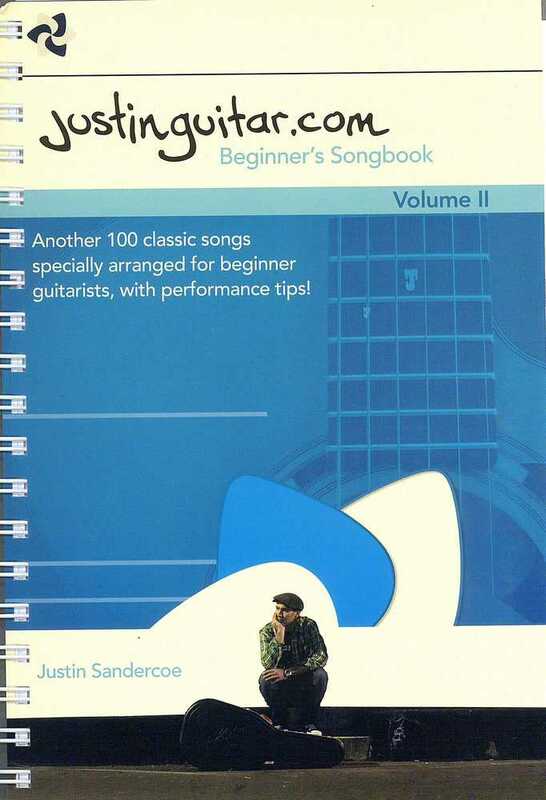 As your playing develops through the course, the best way to practise is to play along to your favourite tunes, and theJustinguitar.com Beginner's Songbook Volume 2 is the best way to expand your repertoire at the level of your ability.